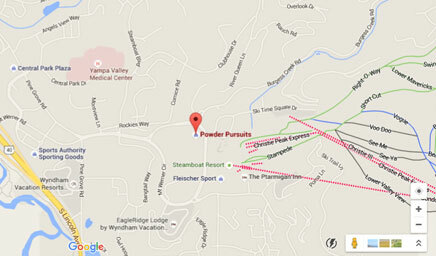 Powder Pursuits is the oldest board shop in Steamboat Springs. We have proudly operated for over thirty years, and are still the local favorite! Though our location has changed since we opened our doors many years ago, our mission remains the same: provide the best ski and snowboard equipment for the best prices. We specialize in ski and snowboard rentals, retail, and repairs. With a full tune shop right here in store, we can gurantee overnight tune ups and repairs for all customers! Stop by and meet our knowledgable and friendly staff for all your ski and snowboard needs.